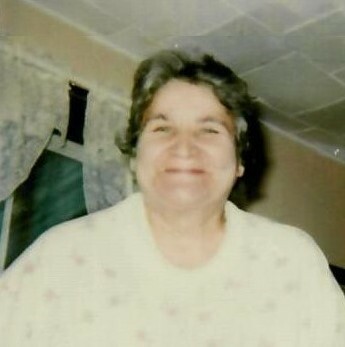 Dorothy Izaetta Emond, loving sister, aunt, great aunt, and friend passed away unexpectedly at her home near Boon on Friday, April 12, 2019. She was 76 years old. Dorothy was born to Wilford Joseph and Izaetta May (Helsel) Emond on February 25, 1943 in Pioneer Township, Missaukee County. She had worked at Meals on Wheels in Cadillac for 16 years and loved to knit, take Polaroid pictures, and parties with family and friends.